Jennifer was born and raised in Vancouver. She's spent many happy years living in Mount Pleasant, the West End, and Kitsilano. She now lives in Kitsilano with her husband and pets. In addition to a proven track record in Vancouver real estate, she has an affinity for interior design and has completed major renovations on a Kits condo, townhouse, and mostly recently, their Kitsilano 1/2 duplex. This passion extends to helping stage your home for sale, and assisting with renovation ideas if you're purchasing - adding value to your purchase or sale. 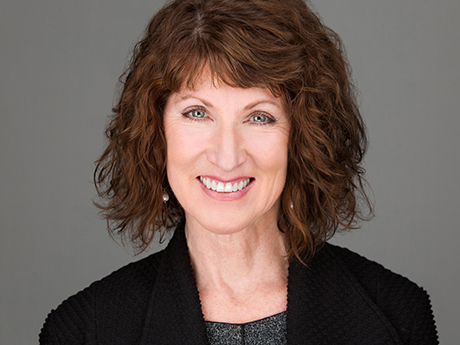 She's an avid walker and loves to explore Vancouver's many distinct neighbourhoods...gathering observations she shares with her clients, along with offering invaluable real estate advice, real estate marketing, service and experience. Jennifer specializes in selling Vancouver real estate and actively works with buyers and sellers in all the Westside and East Van neighbhourhoods; most often Mount Pleasant, Kitsilano, the West End, Fairview, Yaletown, Olympic Village, Main Street, and Commercial Drive. Read her interview with the Globe and Mail about Mount Pleasant.